This recipe has moved! Check out the NEW, UPDATED version…. 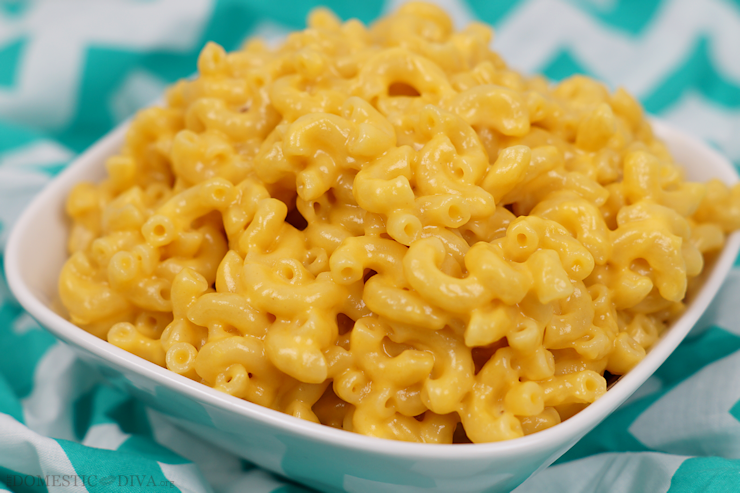 Southern Macaroni and Cheese Stovetop Recipe.